Our Broken Arrow Roofing Company also has offices in Bartlesville & Dewey. Our Broken Arrow roof repair team, has NE Oklahoma Covered! We would love the chance to earn your business. 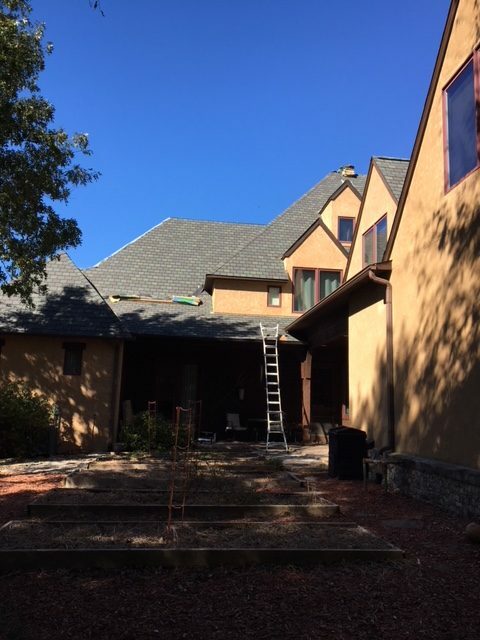 Call on Solid Roofing for roof repair, replacement & new construction roofing. And we always do it right. Solid Roofing is your one stop shop for all your roofing needs. Our #1 goal is customer service!! 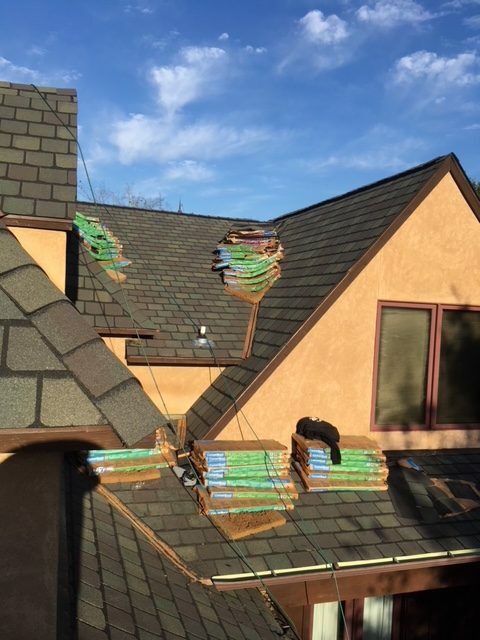 Whether you’re in the market for a full roof replacement, a free inspection or maybe just leak detection, we pride ourselves in taking care of our customers. We are ready to inspect your roof and provide you with a detailed assessment of its condition. We can service all your commercial roofing needs, including roof repairs and roof replacement. 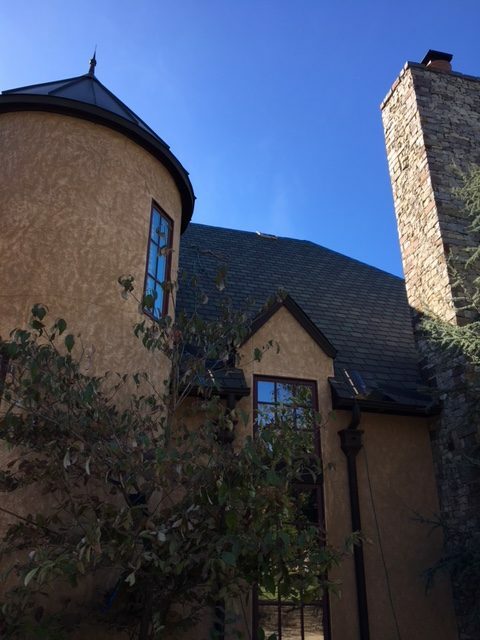 You can count Solid Roofing for high-quality craftsmanship and customer service. We pride ourselves on offering the best Tulsa area & Broken Arrow roof repair, replacement & new construction services. 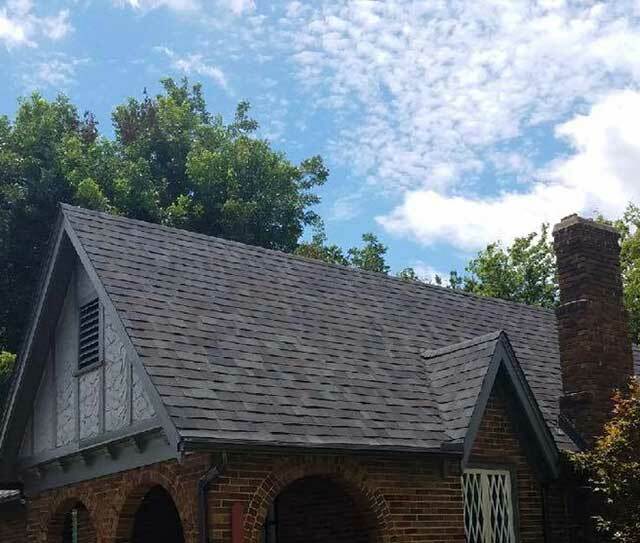 Contact Solid Roofing for a Free no obligation Tulsa area or Broken Arrow roof repair, roofing estimate or roof inspection. It’s nice to know that your Broken Arrow roofing contractor is also an experienced adjuster. OUR HISTORY: Two young entrepreneurs started an insurance adjusting company known as Element Claims Solutions in Bartlesville, Oklahoma. After several years of serving clients on both the insurance company side and the insured, they recognized that most policy holders were unfamiliar with their policies and entitlements regarding their homes. Call Solid Roofing of Broken Arrow for new construction roofing, free roof inspections, full roof replacements or guaranteed roof repairs. Out of a desire to serve, Solid Roofing & Construction was born. At that time, the owners decided to branch out of the insurance game and into the roofing and construction world with the hopes and intentions to educate the everyday consumer of their insurance rights while providing a quality service and product. 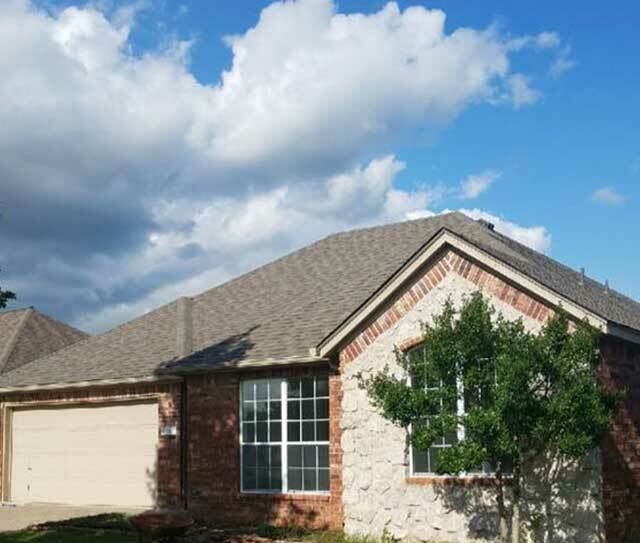 As your roofing company in Tulsa OK, we have made it our servant mission to provide the best solid roofing construction in Broken Arrow AND to educate and protect our clients along the way. 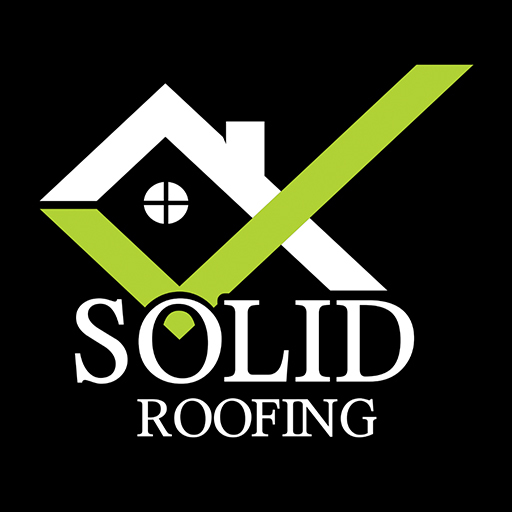 With locations only in NE Oklahoma, Solid Roofing in Broken Arrow will always remain local to serve you. Our Broken Arrow roofing contractors and project coordinators live and work right here in Broken Arrow, OK. We’re not interested in storm chasing for a quick buck. Our focus is building a strong reputation with our neighbors. 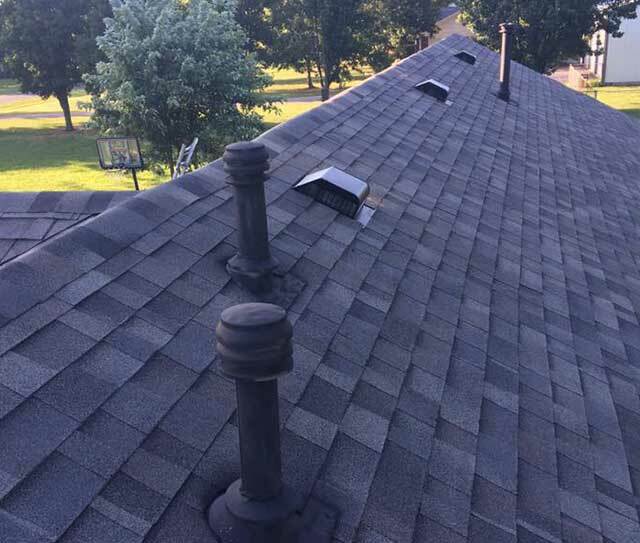 When you’re looking for the roofing companies in Tulsa or anywhere in NE Oklahoma, choose Solid Roofing right here in Broken Arrow. We’re always local! Our customers rave about our affordable Broken Arrow roofing prices and quality work. Our customers Give thanks for our quick response times. 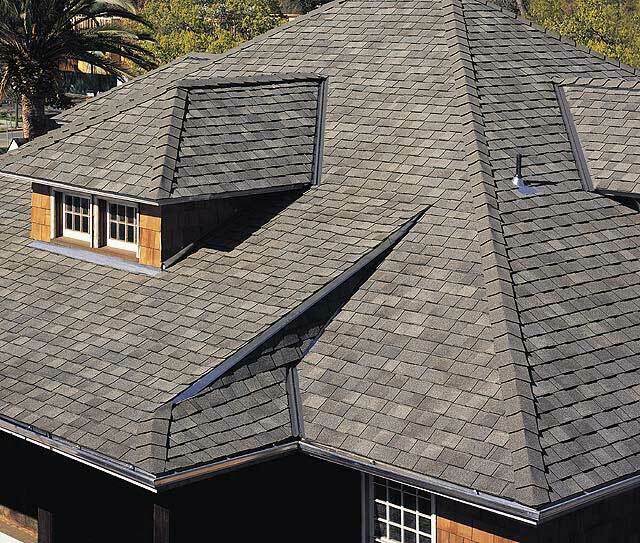 Our customers Rave at our affordable Broken Arrow roofing prices. Our customers Appreciate our no cost detailed roof inspection reports. Our customers Tell us we are genuine. Our customers Expect us to take care of them when problems occur, and we do. Our customers Understand we are not perfect but we give a perfect effort. Our customers Love that we are real people that want to help them. *Full details available prior to sale. Manufacturer warranties vary and will be provided prior to contract. *To keep you better informed, we ALWAYS provide a full written roofing estimate prior to any job. Has your roof been compromised?  *To help us provide the highest quality for every job, we provide a pre and post roof inspections. Solid Roofing Cares About Our Tulsa Area Roofing Customers, Down to the smallest Detail! Prompt, professional, and quality work. Highly recommended. Amazing job on my roof. I have referred them to many family and friends. Fast, very professional. A+ company. I’ve used Solid to put 5 roofs on different rental properties…. I think that’s about as strong of an endorsement as you can give someone…. back to back to back to back to back repeat business. Very professional and willing to earn your business!! For a single women home repairs can be scary. 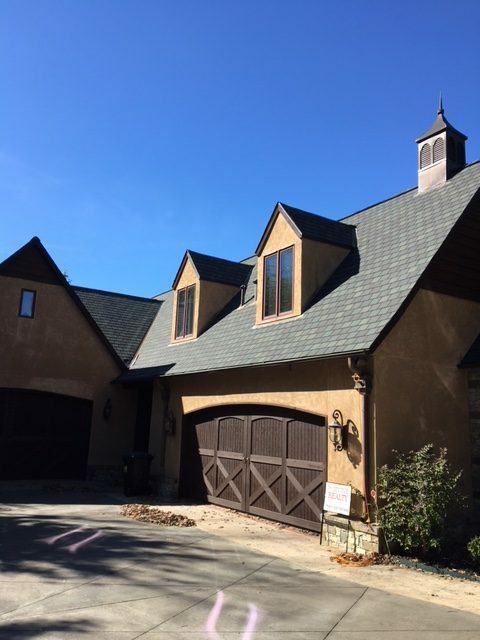 With Solid Roofing they made this experience easy, fast, and convenient. They walked me through simple steps of what I needed to do. Their honesty, customer service, and professionalism is top notch. I would 1000% recommend Solid Roofing!